The DJ duo Avos consist of Roderick Merkx & Tjeerd Wijffels. 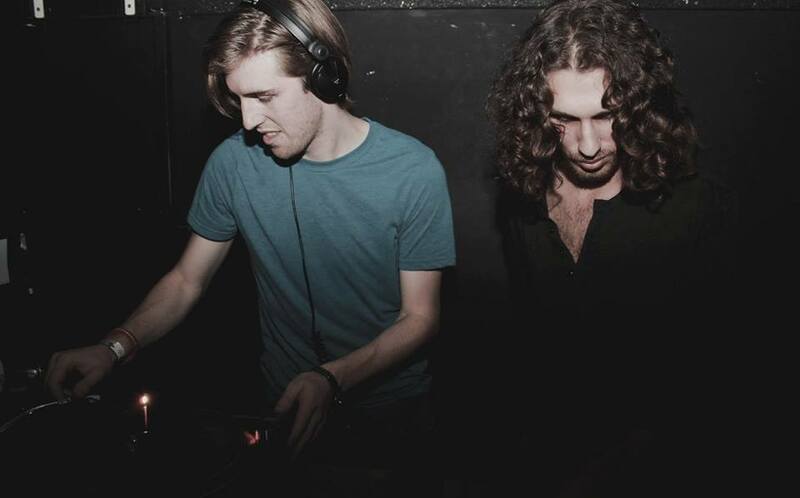 Both hailing from Amsterdam, making a name for themselves with their own event series Abstrakt, later as residents of VBX and as Partners of the Label LowMoneMusicLove. Nowadays spilt up between Amsterdam & Berlin those two keep finding this rare and crazy grooves that will make you go nuts on the dance-floor. Keep your eyes and ears open for upcoming releases in 2017!